Are you brand new to homeschooling? Or just new to homeschooling using literature-based curriculum instead of textbooks? Our Teacher’s Manual for K-5th Grade shows you what you need to know! 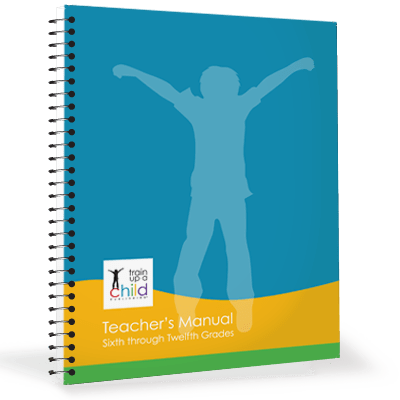 Our Teacher’s Manual for K-5th grade was written for our Primary Unit Program (K-2nd grade) and our Intermediate Unit Program (3rd-5th grades. And if you purchase one of those, you’ll automatically get the digital edition of this manual with your order. But it’s also available on its own because it contains so much information! We’ll answer your questions, help you get organized, and show you how to teach history, science, language arts and fine arts to your kindergarten through fifth graders. Especially if you are just starting out homeschooling, our Teacher’s Manual for Kindergarten-5th grade will give you the confidence to be successful. What supplies you will need and how to organize them, how to keep your toddler busy and what to consider when your kids aren’t behaving. How to teach phonics so you can teach your child to read (one of my favorite parts of homeschooling!). Dolch sight words and other English skills your students need to learn during K-2nd grade and 3rd-5th grades. How to pick copywork and simply teach your child narration and dictation. 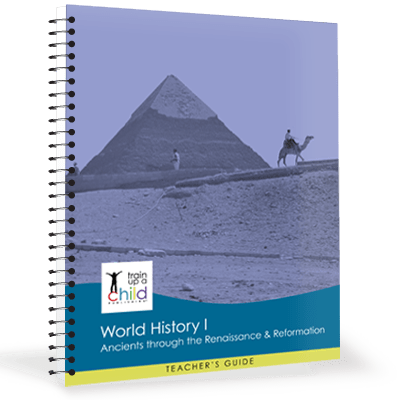 Assignment and hands on activity and project ideas for history and science. How to teach your child beginning composition in 3rd grade, and build on those skills through 4th and 5th grade. How to plan a unit, organize your studies using whole, living books, and economically teach history, science, language arts and fine arts using the books you gather from the library and used book stores from our pre-read suggestions. 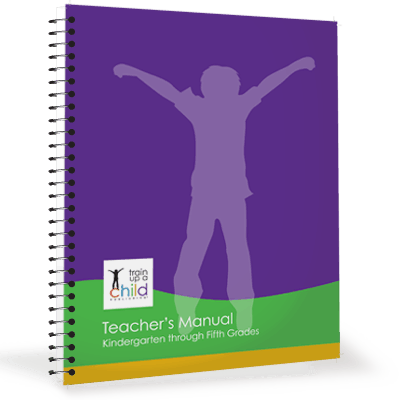 Our Teacher’s Manual for K-5th grades provides the fundamentals you need, when you need them. The Teacher’s Manual for Kindergarten through Fifth Grade is 100+ pages, printed in black and white and spiral bound. So much handy information all in one place! A great resource to have on your bookshelf.